1. The Canopy Roof pitch. This will be required to an accuracy of +/- 0.1 degrees. This is quite difficult to measure with normal household equipment so Omega will supply a digital protractor to enable the roof pitch to be measured. 2. 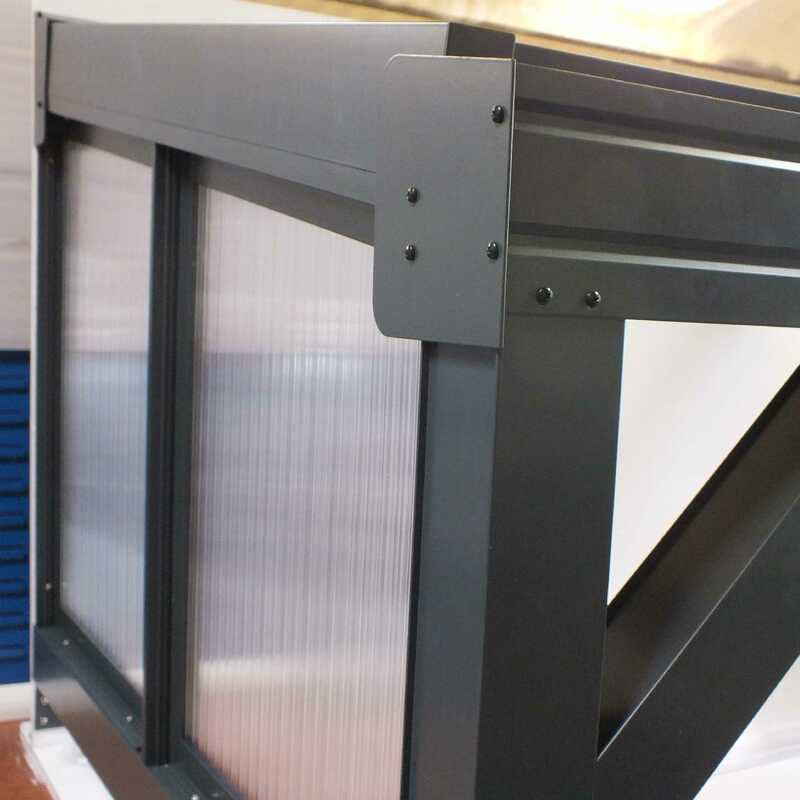 The distance from the wall that the canopy is mounted on to the inside face of the end supporting post. 3. 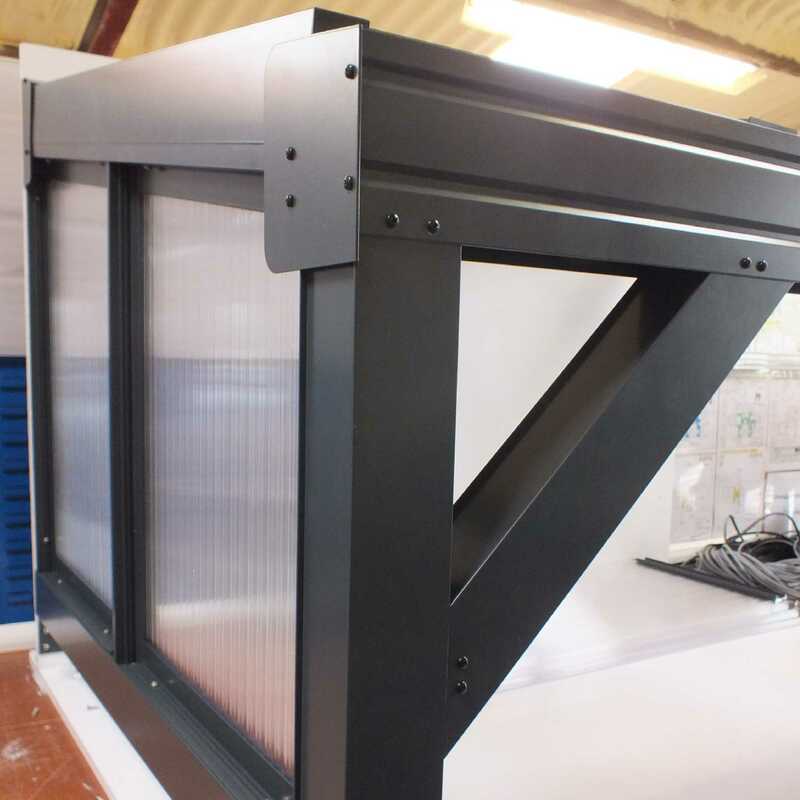 Whether the In-Fill section is on the Left-Hand or Right-Hand side of the canopy. Our installation guide gives clear instructions that show what these angles/dimensions are and how to measure them. 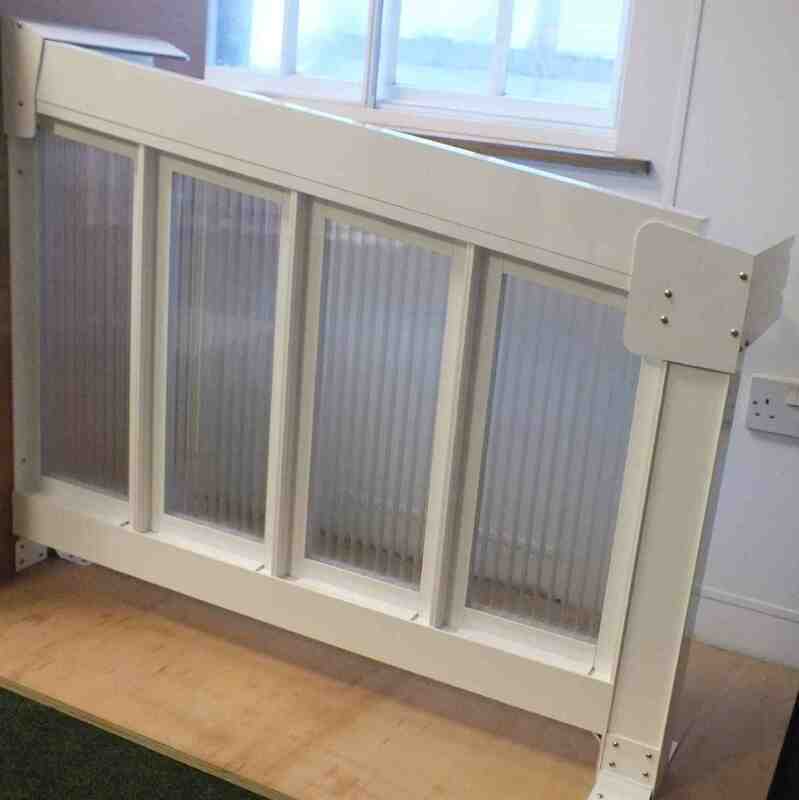 The prices assume a standard installation using a standard 2.5m supporting post length. Prices are for (1) FULL SIDE In-Fill section (for (1) side of the canopy). 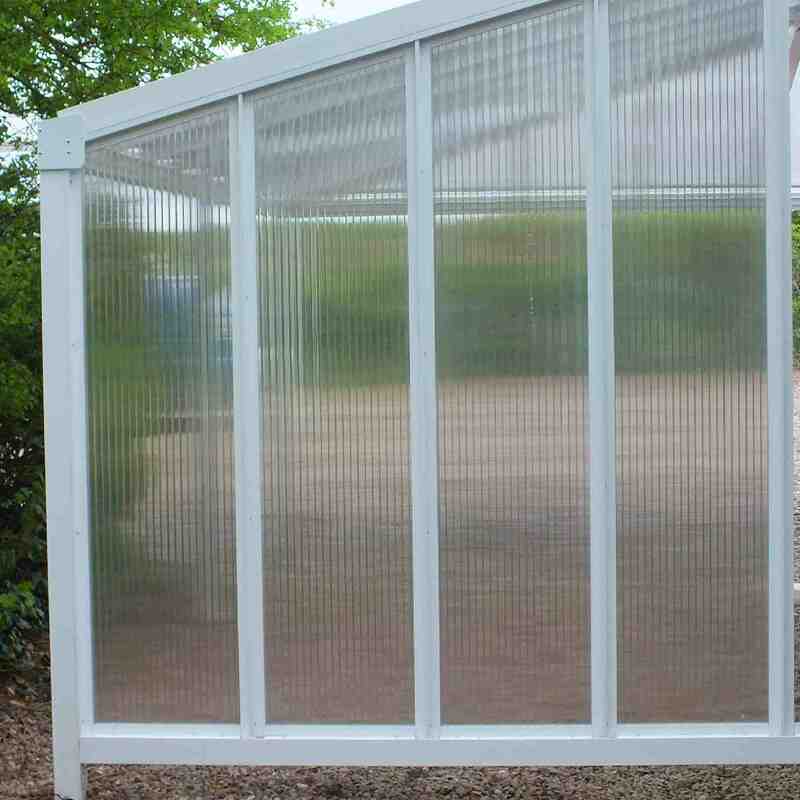 I would recommend your affordable products (Omega Smart Canopy Accessories | Glazed In-Fill Sections for Omega Smart Canopy | Omega Smart Canopy - FULL Side In-Fill Section for Sides of Canopy, 16mm Polycarbonate In-Fill Panels, White Frame) to anyone else considering this product, as it has been superb. 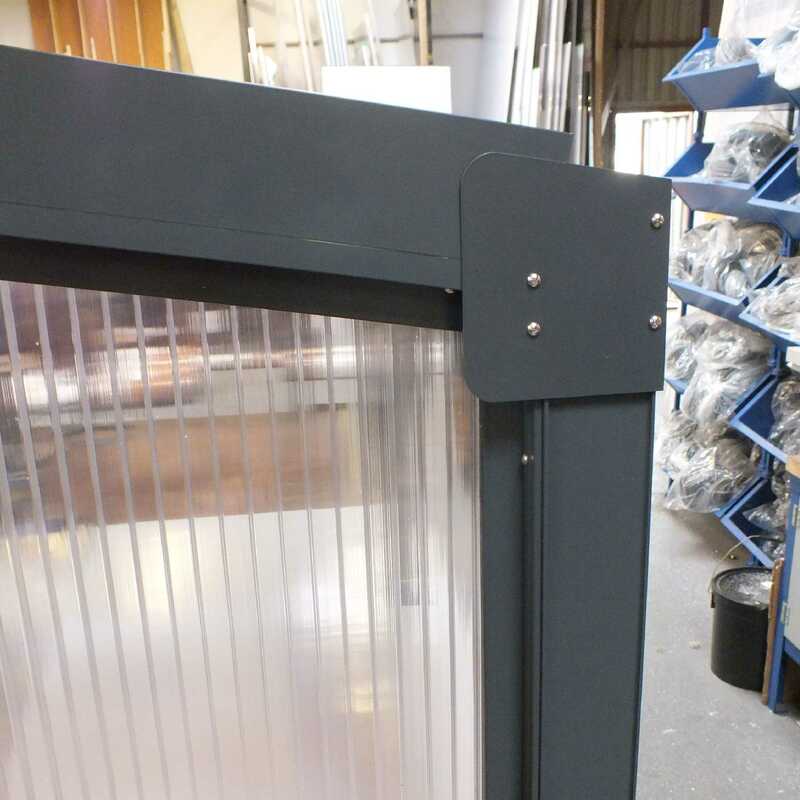 Omega Build Shop | Omega Smart Canopy Accessories | Glazed In-Fill Sections for Omega Smart Canopy | Omega Smart Canopy - FULL Side In-Fill Section for Sides of Canopy, 16mm Polycarbonate In-Fill Panels, White Frame. 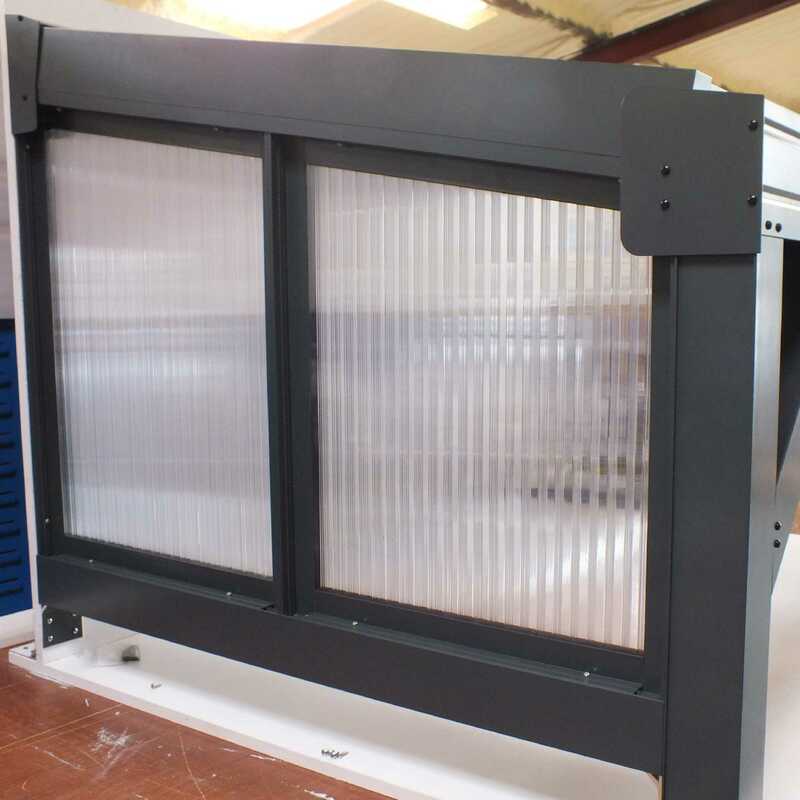 You are viewing Omega Smart Canopy Accessories | Glazed In-Fill Sections for Omega Smart Canopy | Omega Smart Canopy - FULL Side In-Fill Section for Sides of Canopy, 16mm Polycarbonate In-Fill Panels, White Frame, buy online today!